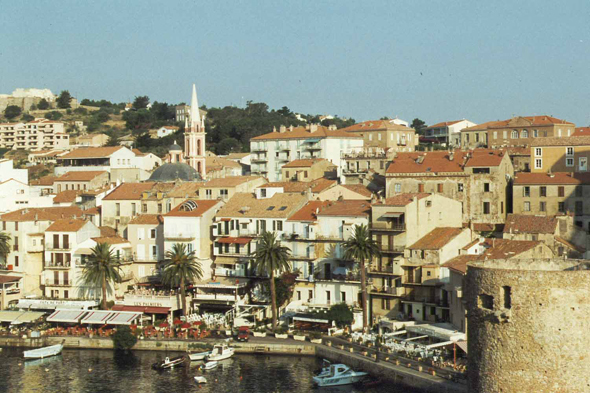 Calvi is a historical city, a cultural city and place of relaxation. The city is known for its Genovese citadel, built as of the 13th century on a rock headland. It permi to Calvi to resist many invasions... but not that of the tourists who come today to search for beautiful panoramas there on Balagne and the bay.